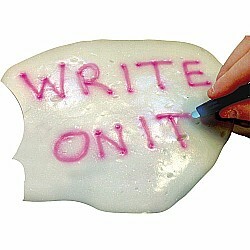 Stretch it, squeeze it, stick it, bounce it, write on it, and watch it glow in the dark! 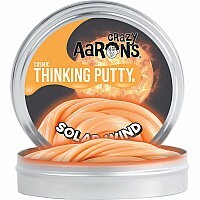 There's nothing silly about this putty, just tons of addictive, irresistible possibilities. Using the included blacklight you can draw, write, and scribble bright designs directly onto the putty. 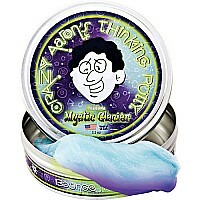 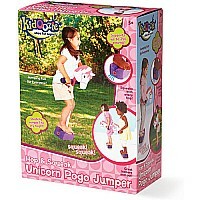 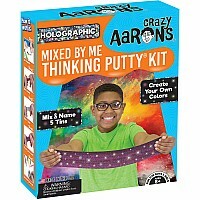 From Crazy Aaron's Thinking Putty for ages 5-10 yrs.